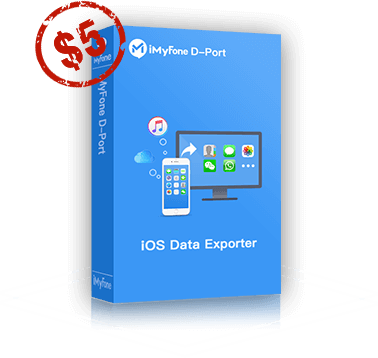 Permanently erase iPhone messages, contacts, call logs, photos and video, Safari, WhatsApp & WeChat data, etc. Freely transfer music/videos/files between iPhone and computer without any data loss! 1. Click "Copy" on the left to get the coupon code. 2. Find the program below and click "Buy Now". 3. Click "Add to Cart" under the license. 4. Tick "Check to enter coupon code" and paste the code there. 5. Click "Apply" to save up to 80%. Note: This coupon code will expire on Dec. 2, 2017. Fix iOS issues like iPhone stuck at Apple logo, black screen, etc.